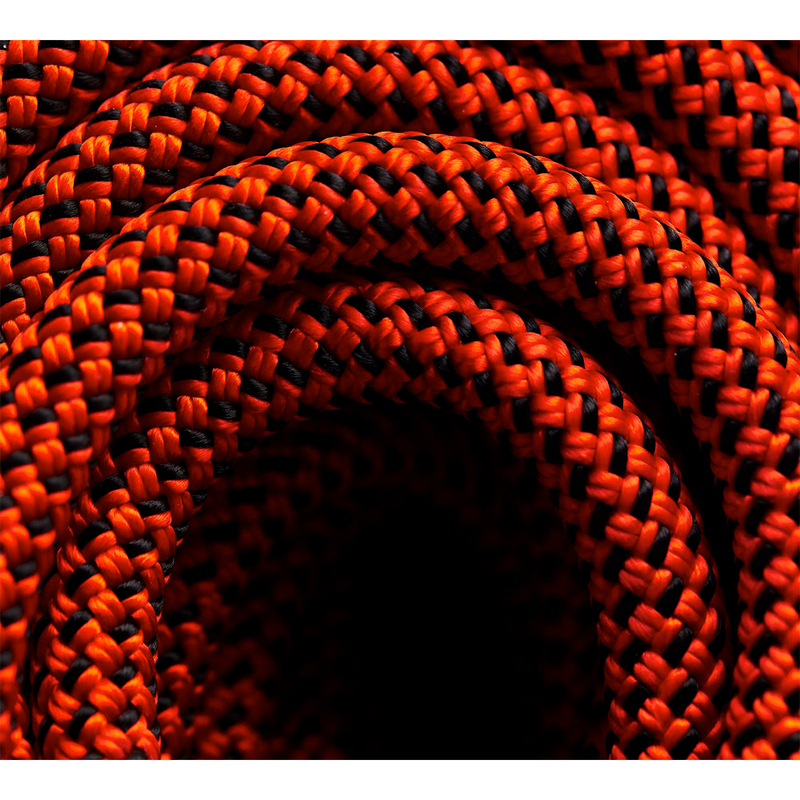 Black Diamond's versatile, durable, and lightweight half / twin rope for alpine, mixed, and ice climbing. 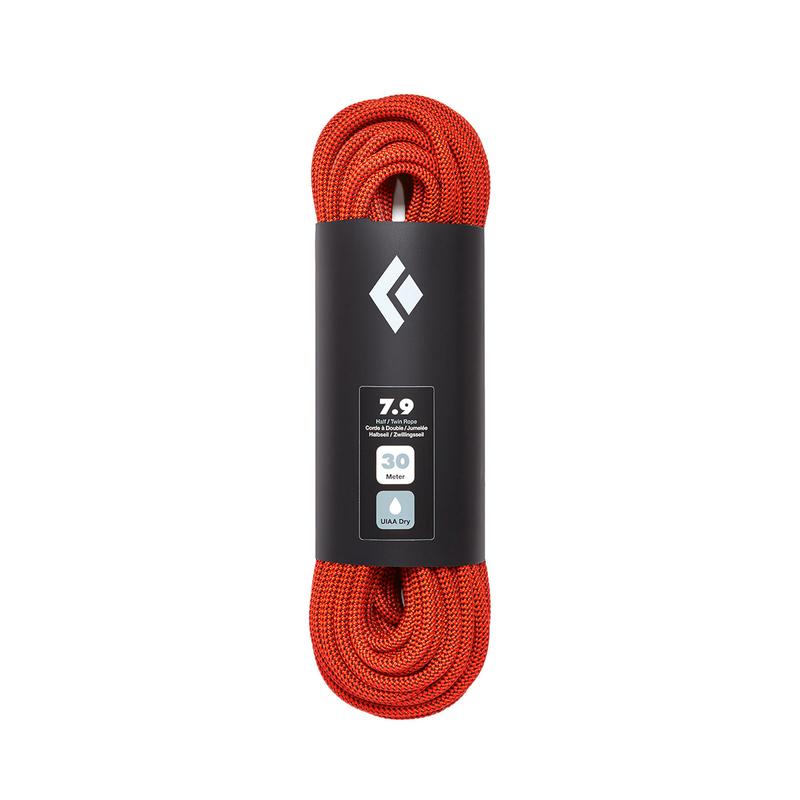 The 7.0 Dry is a lightweight 7.9 mm rope with a full dry treatment that protects its core and sheath from moisture, dirt, and abrasion, making it suitable for all weather conditions. The 2x2 weave construction increases durability, and the middle marker makes the centre easily findable.